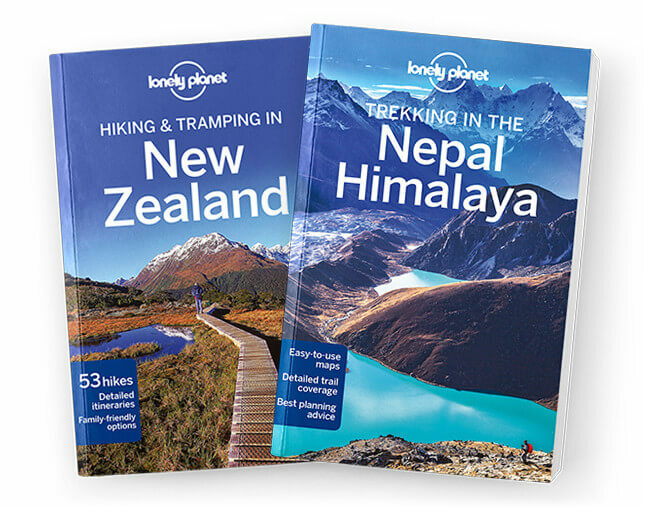 This chapter contains the New Zealand Today, History, Environment, Directory A–Z, Transport and Glossary chapters from Lonely Planet's Hiking & Tramping in New Zealand guidebook. All the info you need on everything from history, earthquakes and wildlife to flights, public transport, climate, money, the internet...you name it. Get tips for women travellers and travelling with kids, as well as a handy language guide and glossary. Coverage includes: New Zealand Today, History: Maori Settlement, Enter Europe, Growing Pains, From Gold Rush to Welfare State, National Building, The Modern Age, Environment: The Land, Flora & Fauna, A–Z, Transport and Glossary.